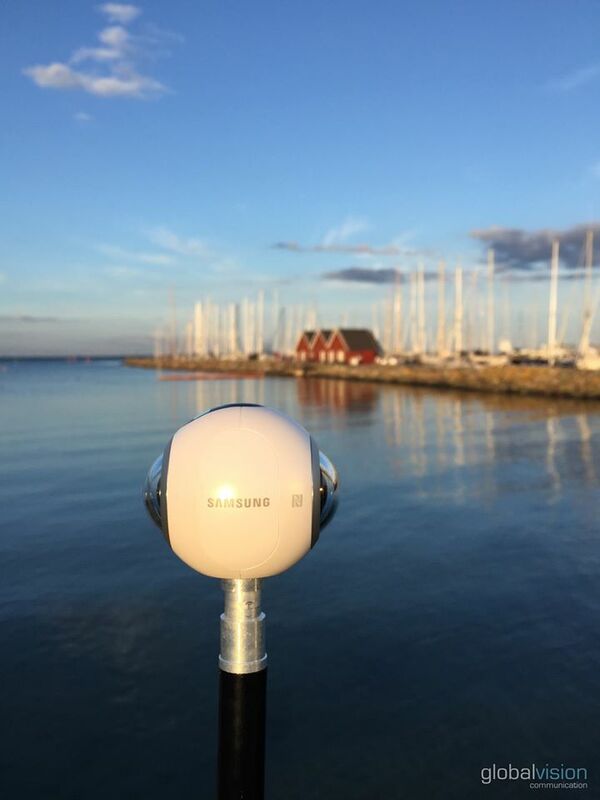 We have deployed a bunch of 360° gears, but the Samsung Gear 360 is a revolution. This camera falls in with shooting gear of ultra-speed 360° panoramic rendering such as Ricoh Theta S. It is light, easy to use and well-designed. With this kind of apparatus, logistic issues are reduced and your instant 360° shooting sessions are improved. Photos are great and the stitching quality of images from both spheres relies on the place where the camera stays. Plus, its practical side does not alter the amount of hours spent behind the screen refining. It’s ideal to capture 360° environment during events, you will carry it anywhere to fully catch and 360° relive magic moments.